George began his working life at Bernard Phillips in the mid 1960s. 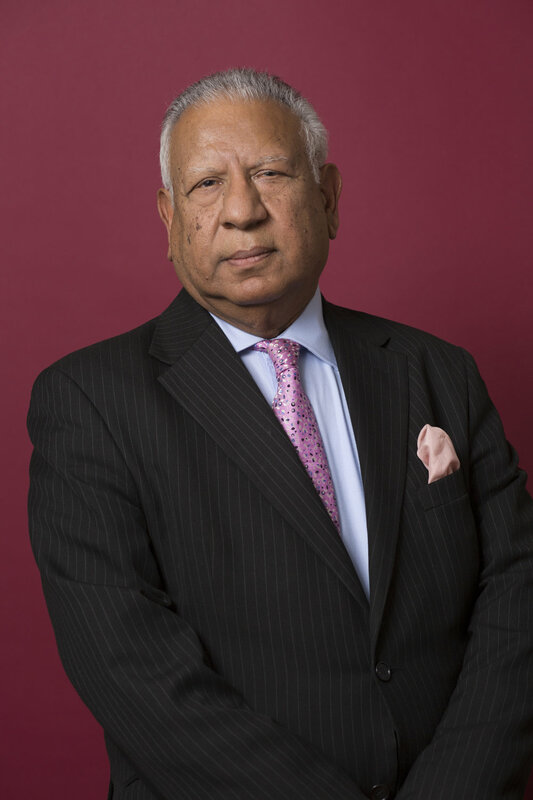 After qualifying as a Chartered Accountant, he specialised in insolvency and in 1970 joined Cork Gully, which later merged with Coopers and Lybrand, now Pricewaterhouse Coopers. He left in 1990 to establish his own practice. In recent years George has worked as a consultant to the insolvency and corporate recovery profession. He was an early member of the Insolvency Practitioners Association and has served as a member on its disciplinary committee. George has dealt with all forms of insolvency, including administrations, receiverships, liquidations, bankruptcies and voluntary arrangements, personally being appointed in more than 500 assignments.